Can be used with any of our voicing tools. 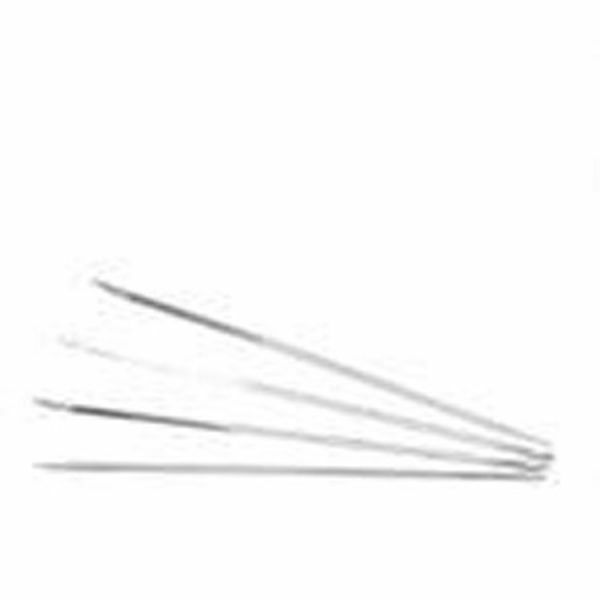 20 pieces per package of size # 6 needles. 1/-12" long.